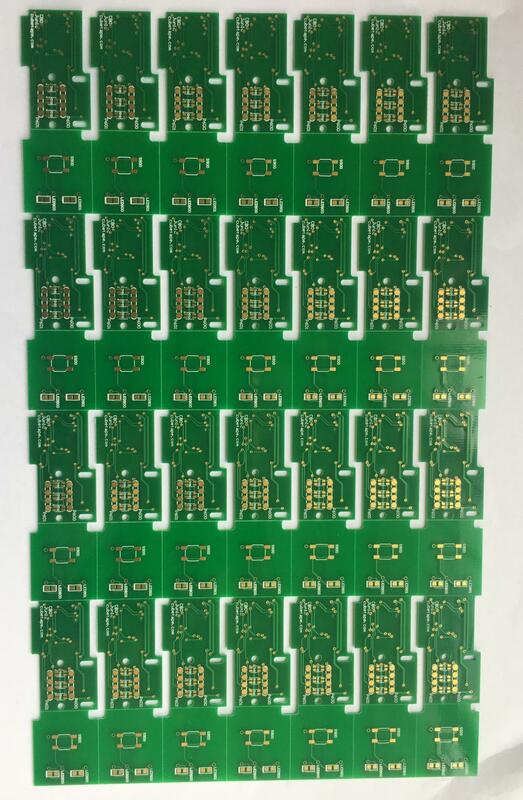 TG170 PCB is the High TG Material,We can offer the High TG TG170 TG180 PCB.Besides our service include other PCB.For example HDI PCB,ENEPIG PCB,Rigid-flex PCB.So if you have any PCB need.Just contact us.If you send us your Gerber Files and PCB specification, we will quote for you within 12 hours. Looking for ideal FR4 TG170 Layer PCB Manufacturer & supplier ? We have a wide selection at great prices to help you get creative. 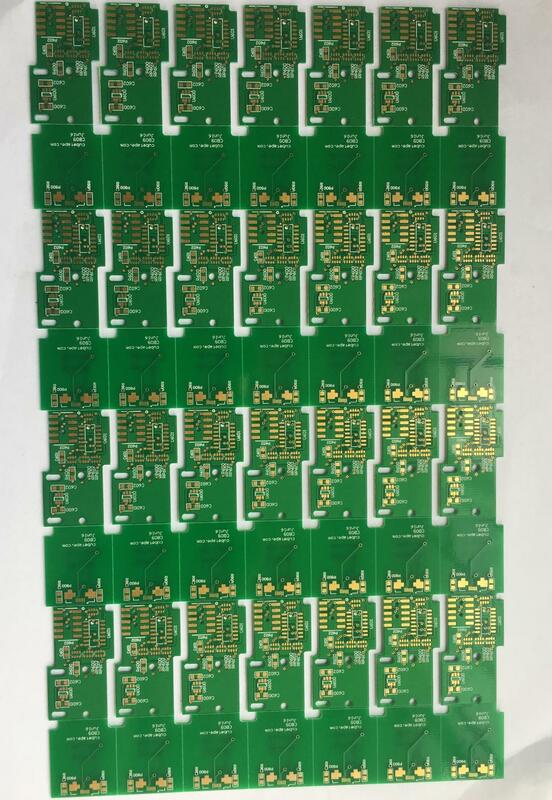 All the 0.6mm ENIG PCB are quality guaranteed. We are China Origin Factory of 2 Layer 0.6mm PCB. If you have any question, please feel free to contact us.